Israeli Military Intelligence chief said that Syria is becoming a ‘center of global jihad’ right on Israel’s border, with extremists trying not only to topple President Bashar Assad, but also to create a state governed by the Islamic religious law. Director of Military Intelligence Maj. Gen. Aviv Kochavi warned that Syria is posing a regional threat as it attracts thousands of global jihadists and Muslim extremists from around the world. "A center of global jihad of vast proportions is developing on our very doorstep," Israeli media quoted Kochavi as saying. "It is liable to affect not only Syria or Israeli borders, but also the borders of Lebanon, Jordan and the Sinai Peninsula, and have implications for the region as a whole," he said at a graduation ceremony for Military Intelligence commanding officers. 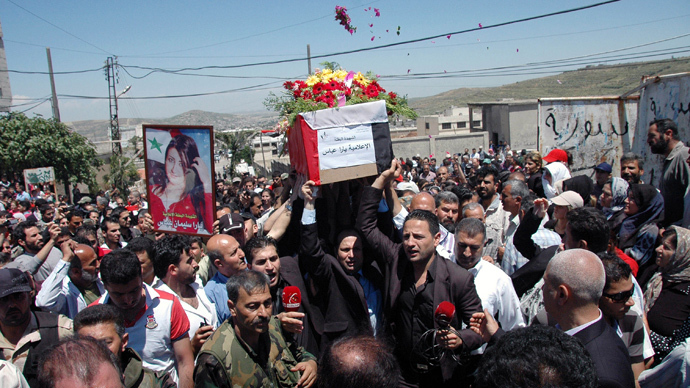 Kochavi argued that the extremists will not stop at toppling Assad, but will go further and try to establish a state based on Islamic religious law, or Sharia law. Free Syrian Army (FSA) spokesperson Zaky Mallah’s interview with RT confirmed Kochavi’s concerns, saying that Syrian opposition is willing to accept support from anyone, be it “Bin Laden” or “Hitler”. 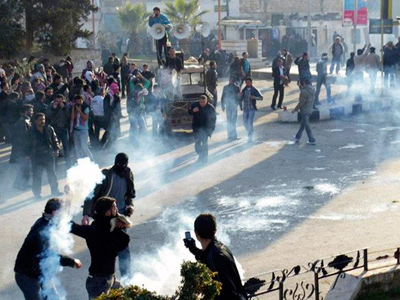 “The situation in Syria with the opposition is complicated. Al-Qaeda took the advantage and they thought: ‘we are going to step in’, if their own brothers are being killed by this tyrant and the world is not doing nothing about it”, Mallah said. Some Western states, including the UK, have so far backtracked on their arms supply to the opposition - voicing concerns about the threat of extremists in Syria. But Mallah explained that the opposition does not fear losing Western support. “Because a prime minister of some Western country says ‘there is extremism within the opposition’, it is not a justifiable reason not to help the moderates,” he argued. The Syrian president's cousin Ribal Assad earlier said that Syrian rebels are led by jihadists who are "worse than Nazis." Jordan officials also spoke out back in December 2012, describing Syria as “a black hole that will lure jihadists from all over the world." In the meantime, the House and Senate intelligence committees gave a green light to send CIA weapons shipments to opposition fighters in Syria, spokesperson for the United States Department of State Jen Psaki confirmed on Tuesday. The US will use the money already in the CIA’s budget and transfer it to the Syria operation. 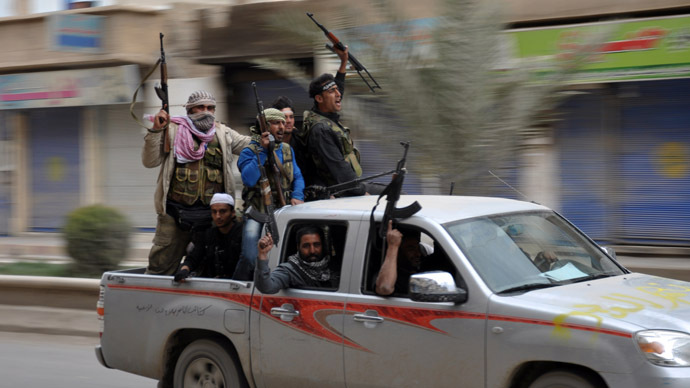 The plan was announced last month by the Obama administration and involves giving small arms and ammunition to some of the 1,200 groups of Syrian rebels, some of which have known affiliations with Al-Qaeda. The arms are expected to start coming in the next several weeks. 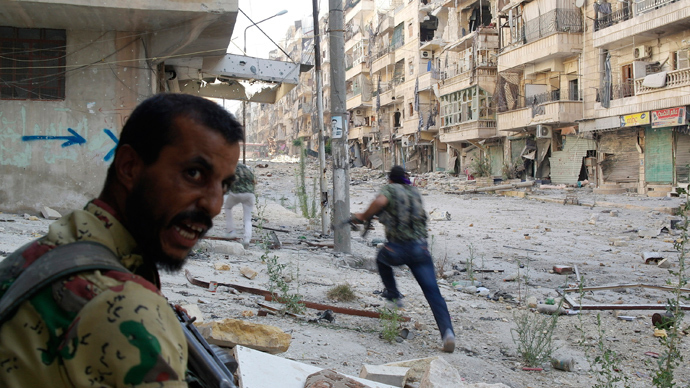 The number of jihadist fighters in Syria has recently been increasing. Hundreds of European Muslims have joined the Syrian rebels in their fight against the rule of Bashar Assad, the International Centre of for the Study of Radicalization (ICRS) revealed back in April. Most of them hold UK passports. ICRS estimated that a total of up to 5,500 foreign fighters have traveled to Syria since the beginning of the uprising against the ruling regime. 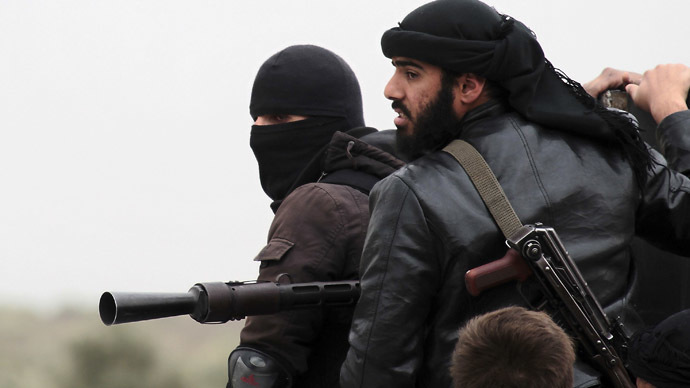 Disunited Syrian opposition consists of diverse groups, including radical Islamists from abroad affiliated with Al-Qaeda. 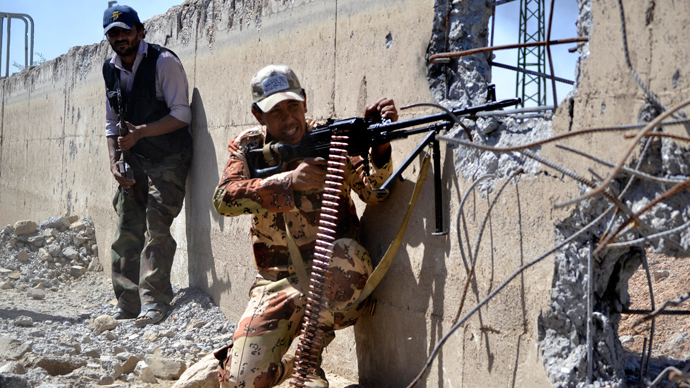 Some foreign militants fighting in Syria have experience fighting American troops in Iraq. UN reported in July that the Syrian conflict is “drastically deteriorating” with up to 5,000 people a month dying and the total death toll reaching 100,000 people in over two years.